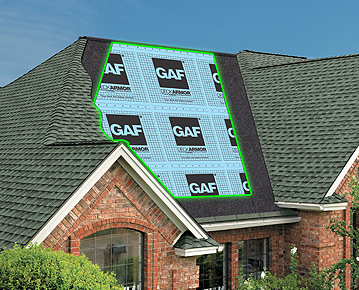 Deck Armor Help protect your home with premium "breathable" roof deck protection. Tiger Paw Help protect your home from damaging moisture with superior roof deck protection. Shingle Mate Fiberglass-reinforced, asphaltic roof deck protection.